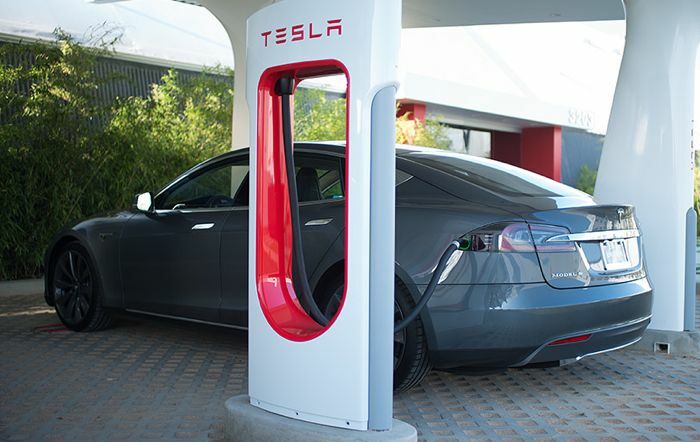 We previously heard that Tesla planned to build a network of charging stations in China, and now Tesla has announced a deal with China Unicom to built a total of 400 charging points in China. The 400 charging points will be located in 120 cities in China, on top of this Tesla will also build 20 superchargers in a total of 20 Chinese cities. The company plans to roll out these 420 new charging stations in China before the end of the year, the company currently sells the Tesla Model S in China for CNY734,000 which is around $121,000. Tesla has some new models on the way, the company recently announced the new Model III which is aimed at the BMW 3 series and the Mercedes C class sector. The company is also getting ready to launch its new Tesla Model X, the vehicle will go onto production soon and it is expected to launch before the end of the year.